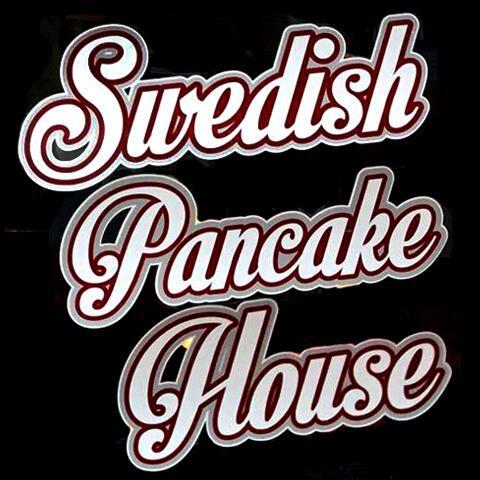 Swedish Pancake House & Cafe, in Byron, Illinois, is the area's premier restaurant serving Oregon, Rockford, Rochelle, Mt. Morris and surrounding areas since 2003. We offer coffee, Swedish pancakes, skillets, pasta, BBQ and much more! 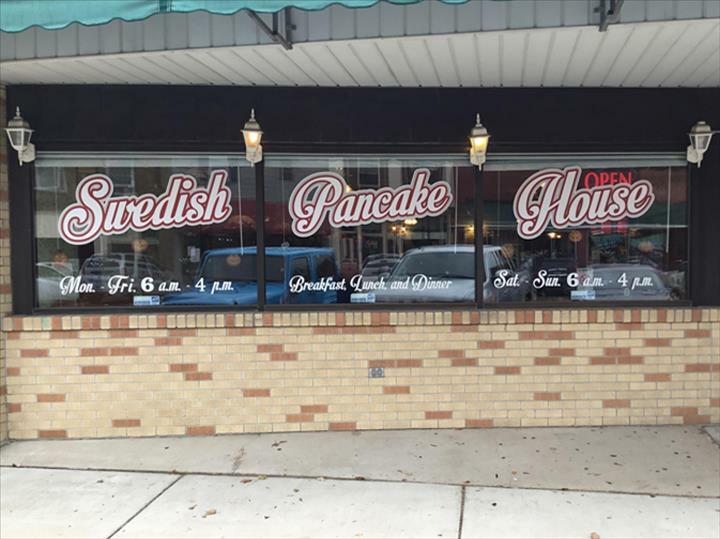 For you next meal, visit Swedish Pancake House & Cafe in Byron. Established in 2003. 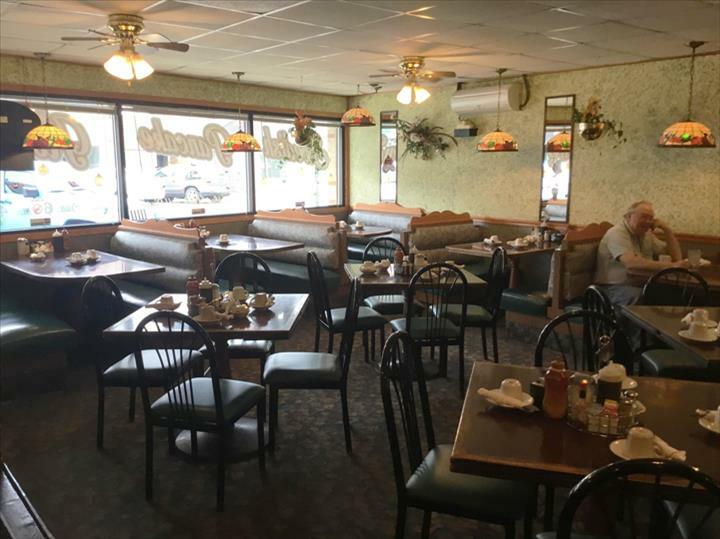 Swedish Pancake House & Cafe is proud to serve our local area which includes Byron, Rochelle, Oregon, Rockford, Mount Morris, and 30 Mile Radius. 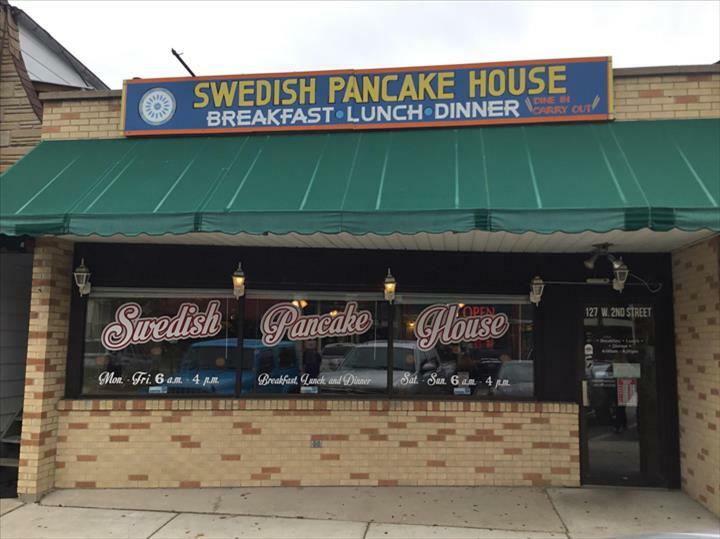 We specialize in Swedish Pancakes and Home Cooking since 2003.